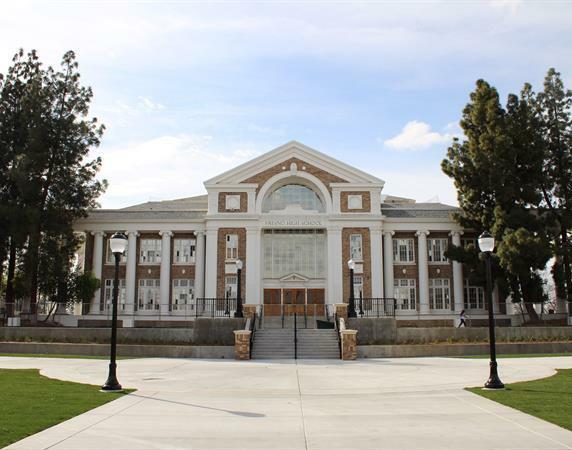 In 2016 a new breastfeeding room at Fresno High offers privacy and seclusion for students and staff. 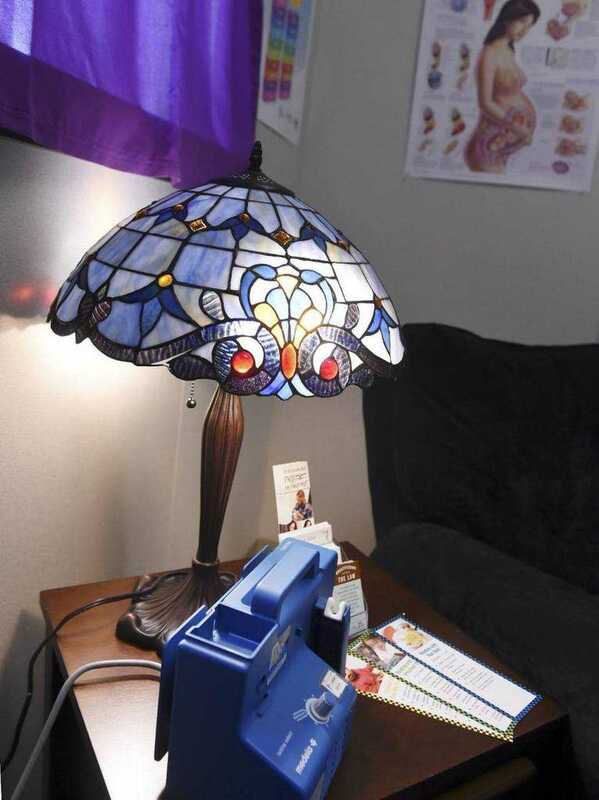 A medical-grade breast pump located on a side table next to a comfortable recliner is seen following the ribbon-cutting ceremony for the new breastfeeding room at Fresno High School Friday morning, April 29, 2016 in Fresno, Calif. 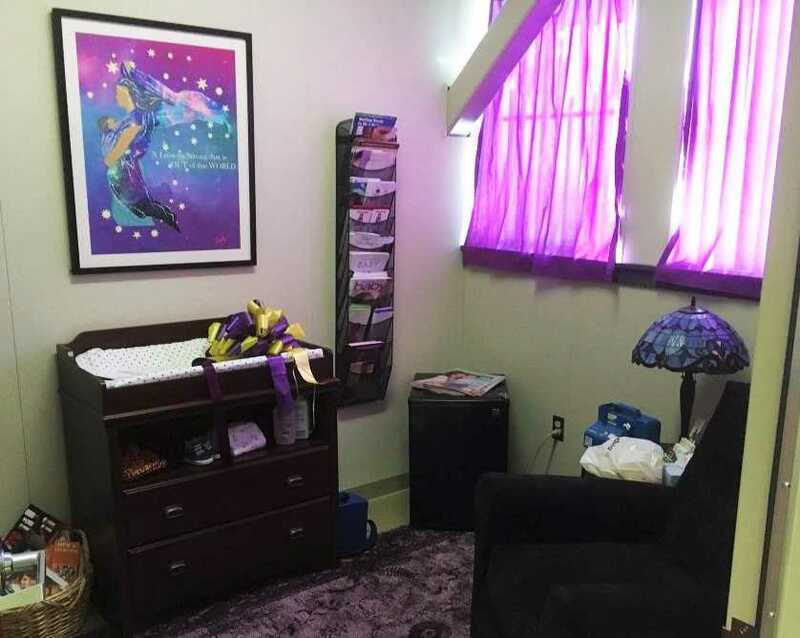 The room offers a quiet area with comfortable chair, a breast pump, and information. The lactation room was made possible through the passage of last year’s AB 302 offering reasonable lactation rooms for parenting students.